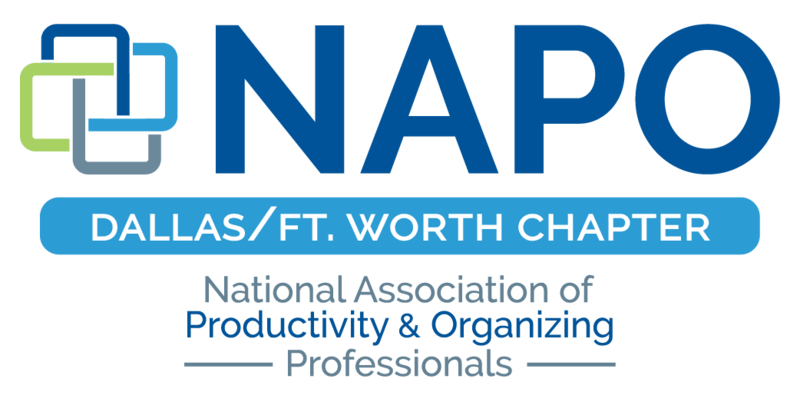 NAPO DFW - Members Only July Social Event! Members Only July Social Event! It's bowling – with a twist. Hip atmosphere and plenty of entertainment under one roof: state-of-the-art lanes, floor to ceiling video screens, and great casual-dining! 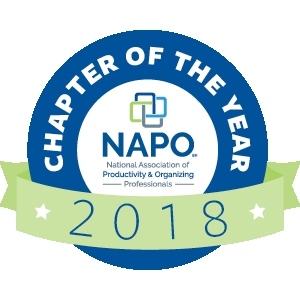 This event is open to all NAPO-DFW Members only.